Realistic wood effect tiles give a contemporary look together with low maintenance and easy to keep clean. 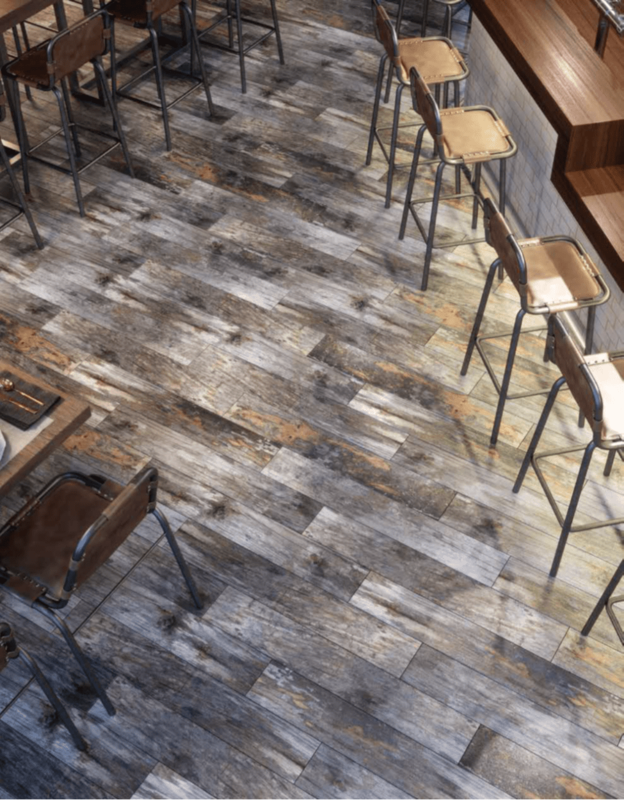 Maple is a 150×75 porcelain matt tile range giving an aged, vintage look. This authentic range with its stripped back wood effect adds character to any living space including kitchens, bathrooms and hallways. Available in grey, natural and dark.